In March 1969, American author Kurt Vonnegut published his cult anti-war novel, based on his experiences as a prisoner in Germany during World War Two. In March 1969, the cult American author, Kurt Vonnegut, published his famous anti-war novel, Slaughterhouse-Five. The novel is a mixture of science fiction and Vonnegut's experiences as a prisoner-of-war during the fire-bombing of the German city of Dresden at the end of World War Two. 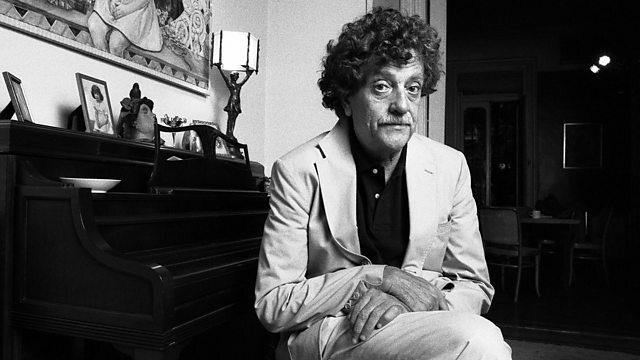 Simon Watts introduces the memories of Kurt Vonnegut, as recorded in the BBC archives.